Scarcity of ‘Blue Gold’, if the above mentioned quotes are closely looked at, is the central stress of the quotes. Blue Gold is the new term used for water. Reckless use of water resources is rapidly depleting the underground water. 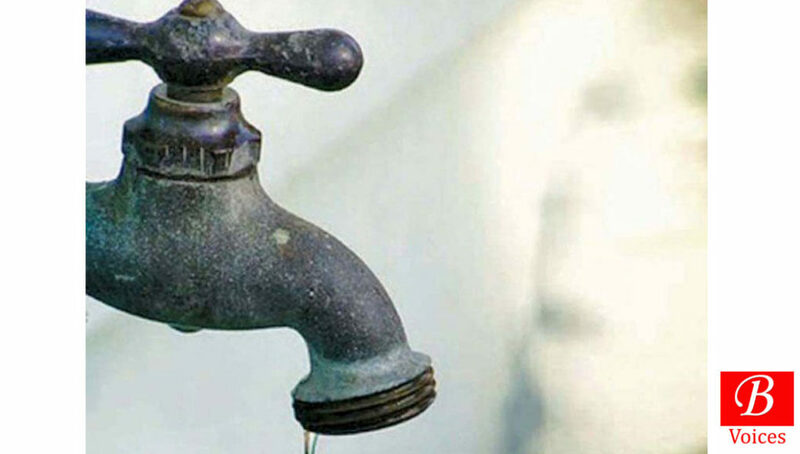 Quetta is enlisted among the three cities which would suffer from water scarcity until 2030. As experts believe the Capital city of Yemen, Saana, Abu Dhabi and ‘Quetta’ will turn into dust given the rapid use of water and depleting ground water. 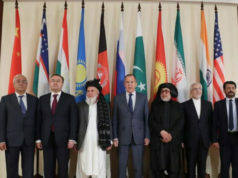 Capital city of Balochistan, Quetta, towards northwest, connects Pakistan with Afghanistan. With a population of around 2.2 million, according to census 2017, Quetta is not only the trade hub between Pakistan and Afghanistan, it is also known as the ‘fruit garden’ given the scattered fruit orchards on outskirts of the city. 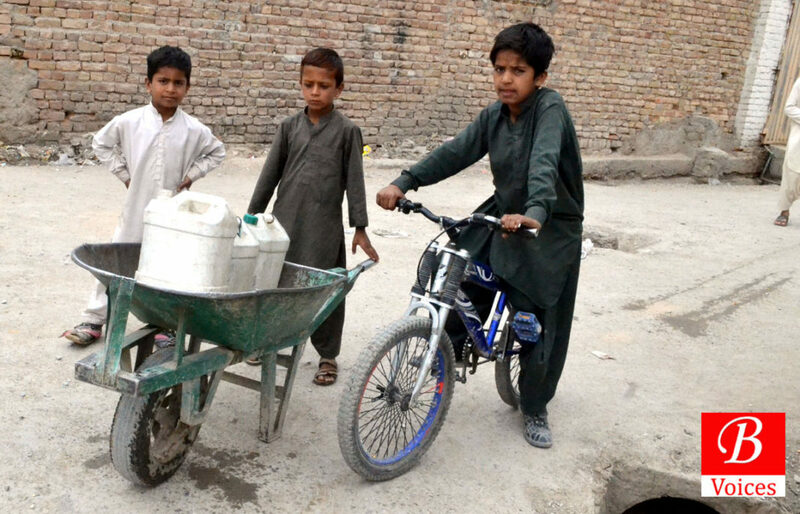 Currently, with a rapid increase in population, rampant urbanization and influx of migrants after Afghan war have caused the people of Quetta suffer from severe water scarcity. On the other hand, government seems inactive in making policies to resolve this grave issue. According to reports, thousands of commercial tube wells are installed in different areas of Quetta. Due to increase in number of tube wells, water reserves have come under intense pressure which has caused the water level decrease. According to a source in Water and Sanitation Department, around 5 thousand illegal tube wells are operated in Quetta. People are illegally engaged in digging tube wells, which is further increasing water scarcity. According to sources in Water and Sanitation Agency (WASA), 9 Tube wells of Quetta water supply project in Dasht have been occupied by tribal people and they are operating tube wells themselves. The government of Balochistan promulgated the Balochistan Ground Water Rights Administration Ordinance in 1978 in order to manage and regulate use of water. Under the ordinance a provincial water board and district water committees were to be established. But due to political interference it has not yielded desired results. Government could not enforce the ground water extraction rules due to political influence. “After school, I have to fetch potable water from a surrounding area. Entire area is deprived of drinking water. We have never received a single drop of water from Water and Sanitation Agency, Quetta,” complains Asif, a resident of Killi Qambrani, while talking to Balochistan Voices. 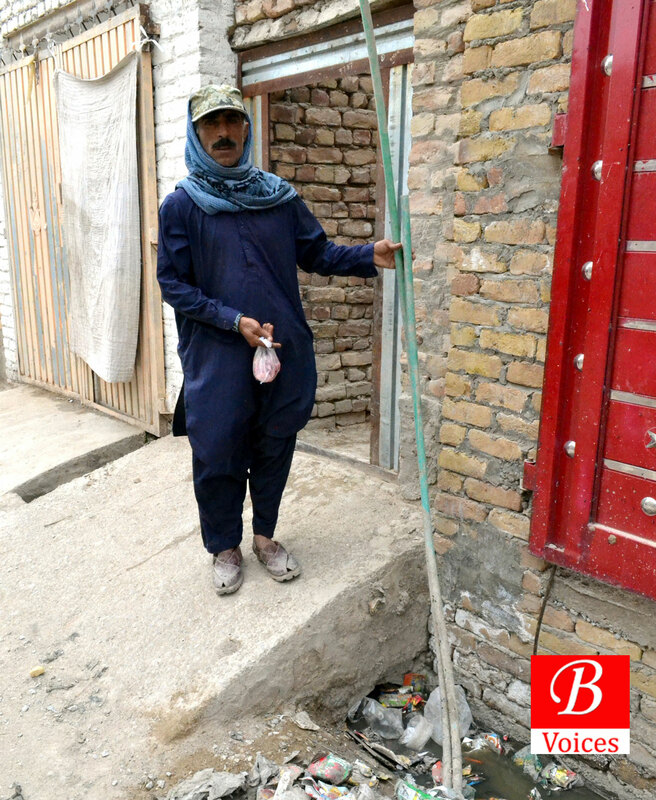 Syed Aurangzaib, a resident of Jan Muhammed Road, another victim of water scarcity, complains that the concerned quarters provide water just for 20 to 30 minutes that too, after 2 days; which is even not enough for fulfilling household needs. People suffer from acute water shortage. “We are left on the mercy of water tankers. We are compelled to pay 800 to 1000 for per water tank to meet daily needs. Due to high rates, it is very hard to fulfil water needs,” says Malik Naseer Muhammed Shahi, a resident of Mir Badal Khan, while talking to Balochistan Voices. According to Malik Naseer, the councillor of the area has collected 1000 from per house to dig a tube well for 105 homes. However, before one year, they had gone for fitting of new pipelines themselves, yet the tube well is still not in sight. Children, women and young are compelled to fetch water from far flung areas. “We are compelled to buy water tankers to meet our daily needs. 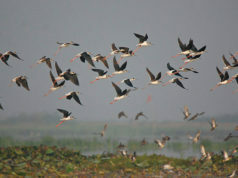 With the change in weather, water shortage has increased. We are compelled to pay 1200 to 1500 for per water tank,” tells Aaqib, a resident of Qambrani road, while talking to Balochistan Voices. “Daily need of water in Quetta city is 5 billion gallons; however, Water and Sanitation Agency is providing just 3 billion gallons per day. People are facing shortfall of 2 billion gallons per day,” informs Managing Director WASA, Muhammad Aslam Magsi to Balochistan Voices. According to Muhammad Aslam, due to the lack of rain and snow fall, level of underground water is going down. “WASA is operating 417 tube wells in Quetta city. More than 100 tube wells are not functional now. We have requested to the government for funds. As the funds are approved, we have a plan to dig 72 new Tube wells in Quetta City. We have started crackdown against illegal Tube well connections and sealed 3 Tube wells on Shawakshah road and Nawan Killi last week, which were functioning illegally. We will succeed to cover water scarcity problem after completion of Maangi Dam in Quetta. It will provide 8 billion gallons per day. We will resolve issues related to water scarcity with the help of Media,” claims Mr Aslam. 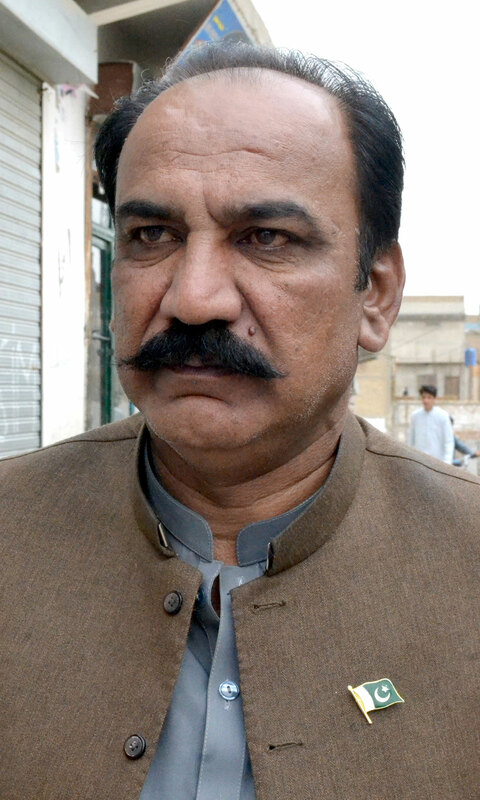 “Unchecked installation of Tube Wells in Quetta is causing rapid decline in the water table of Quetta valley,” Said Dr. Muhammad Tahir Deputy Director of Pakistan Metrological Department. He told Balochistan Voices that on one hand there is reduction in frequency of rainfalls due to global warming and at the same time a weak water extraction regime is dangerously depleting water resources of Quetta. 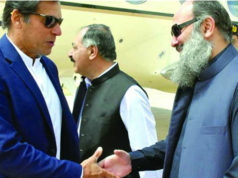 “Government must ensure that no new tube wells are installed in Quetta without permission and existing ones should also be regulated,” He suggested.